State policy on the development of mountainous areas will change. 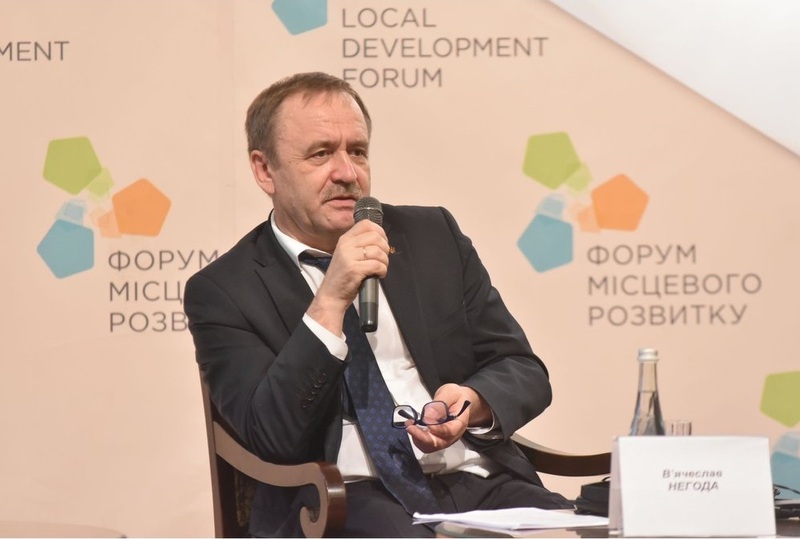 Major efforts will be directed to the development of infrastructure, tourism, and human potential, said Vyacheslav Nehoda, First Deputy Minister of Regional Development, Construction, Housing and Communal Services of Ukraine, at the 3rd Local Development Forum in Truskavets, Lviv Oblast. 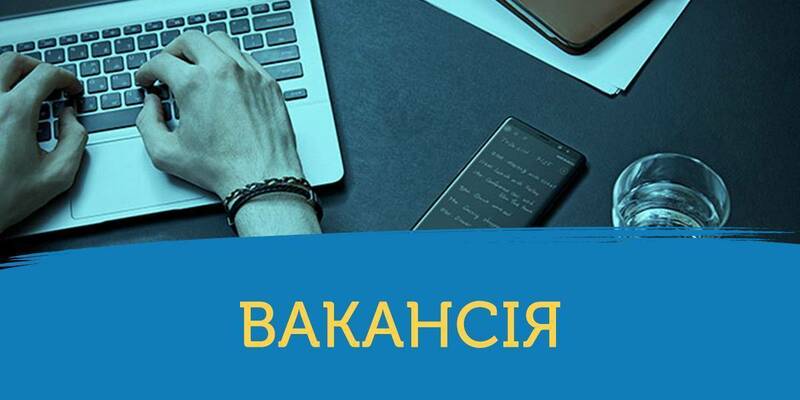 He stressed that the mountainous areas of the Carpathian region, namely the Zakarpattia, Ivano-Frankivsk, Lviv and Chernivtsi Oblast, are under ​​special attention of the Government. This territory makes up 56.6 thousand square kilometres, with 715 settlements and population of 670 thousand people. And it is necessary to ensure the proper living standards here, as elsewhere in the country. According to Vyacheslav Nehoda, the legislation on the development of these territories was adopted 23 years ago and does not meet the modern requirements. 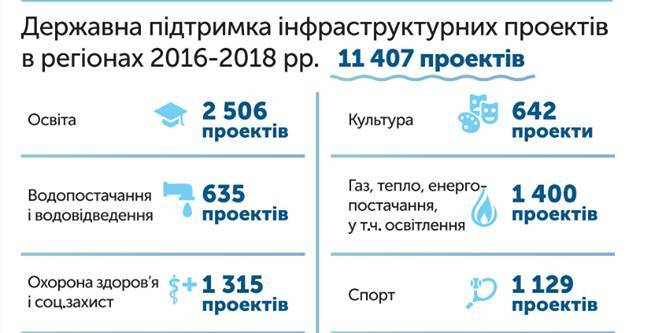 The main preferences for the residents of the mountainous settlements include 25% bonuses to the salaries of the budget sphere employees and 20% bonuses to pensions, the amount of which increases annually. 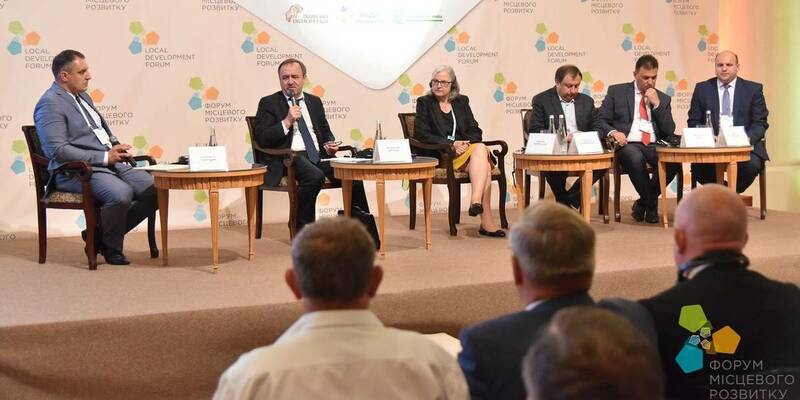 “However, these privileges do not stimulate business activity and do not promote the use of territorial advantages for the economic development of mountainous areas, since human capital, natural resources and cultural heritage of the Carpathians are not used properly,” said Vyacheslav Nehoda. In his opinion, a more effective state policy, aimed at developing the Carpathian potential, should be implemented in relation to these territories. 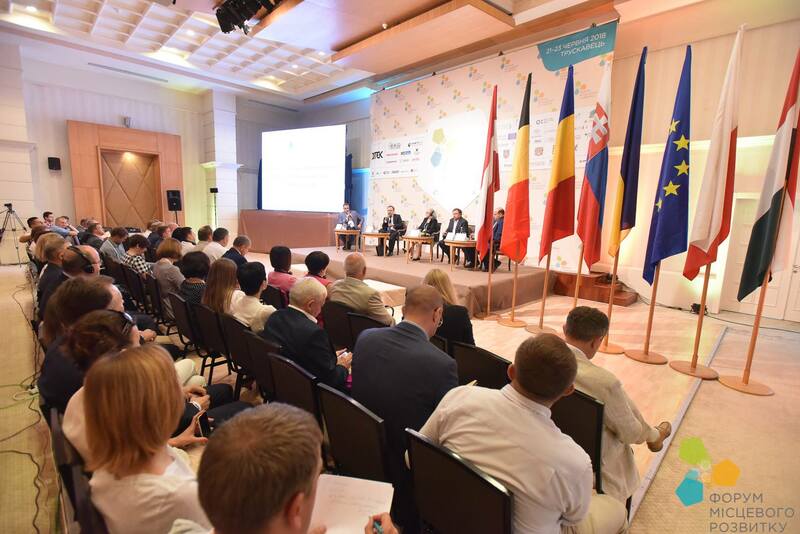 “Together with the regional authorities and international partners, we are now looking for more efficient mechanisms and tools to activate local economic development of Ukraine's mountainous areas, attracting resources and investing in its provision. I would like to express my special gratitude to the Ambassador Extraordinary and Plenipotentiary of Austria to Ukraine, Hermine Poppeller, for her willingness to share with us the experience of the development of the Alpine region,” said the First Deputy Minister. According to him, seven regional development projects in the Carpathians are scheduled for implementation in 2018, and will be implemented including at the expense of the EU budget support. These projects include creation of conditions for stimulating business activity of the mountainous population, development of tourism potential, and preservation of historical and cultural monuments. As for the further development and competitiveness enhancement in the Carpathian region, according to the First Deputy Minister, the established interagency working group on mountainous issues is currently elaborating the Concept on the Development of Mountainous Areas of Ukraine, which takes into account the experience of the European countries and will be adapted to the EU requirements. “The main purpose of the Concept is to create a competitive, well-connected, safe and environmentally friendly region with high living standards and stable neighbourly relations between people. 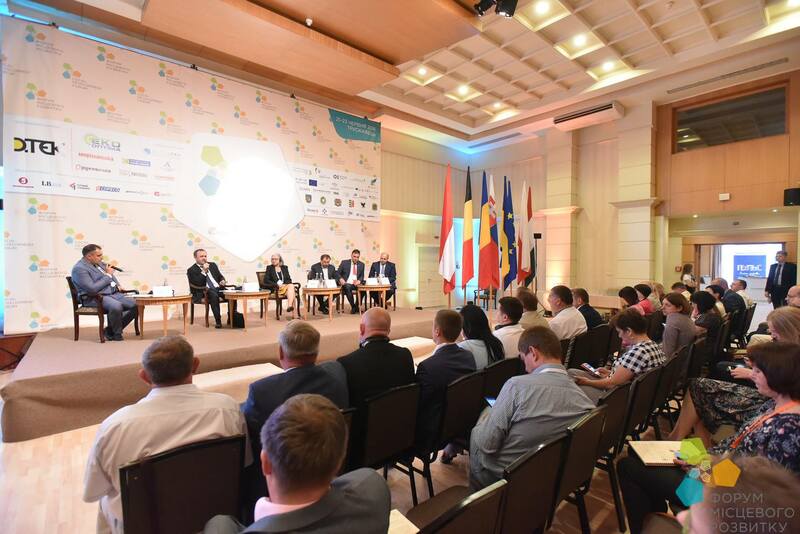 The local authorities should be guided by this concept while elaborating development projects for funding from the state budget or international funds,” said Vyacheslav Nehoda.